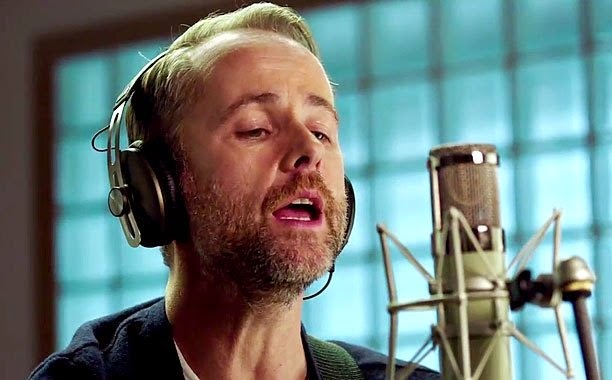 We know and heard how emotional Billy Boyd's rendition and performance of The Last Goodbye, the main end-credit soundtrack of The Hobbit: The Battle of the Five Armies. But to add a montage of clips and scenes that bring us back to the memory lane only Lord of the Rings and The Hobbit could give -- it's just too much to bear. Enjoy these last moments we have of Middle-Earth... or is this really the end? Will the be the last we see of Peter Jackson strolling around Middle-Earth? Will this be the last time we see of the cast -- Ian McKellen, Martin Freeman, Richard Armitage, Evangeline Lilly, Lee Pace, Luke Evans, Benedict Cumberbatch, Stephen Fry, Cate Blanchett, Ian Holm, Christopher Lee, Hugo Weaving, Ken Stott, James Nesbitt, Orlando Bloom, John Bell, Manu Bennett, Jed Brophy, Adam Brown, John Callen, Billy Connolly, Ryan Gage, Mark Hadlow, Peter Hambleton, Stephen Hunter, William Kircher, Lawrence Makoare, Sylvester McCoy, Graham McTavish, Dean O'Gorman, Mikael Persbrandt, and Aidan Turner -- playing their wizard, elf, hobbit, dwarf characters and more? Watch Billy Boyd, and a montage of LOTR and The Hobbit slips, in The Last Goodbye music video. Let's us all share and experience this emotional finale, The Hobbit: The Battle of the Five Armies, in theaters December 15, 2014. What would you do to fill in the gap after all the saga of Middle-Earth ends in cinemas?